Languedoc, you might say, is the very essence of the South of France. Come and have a really great family holiday beside the Mediterranean sea, in the mountains, in the countryside or in one of the towns! 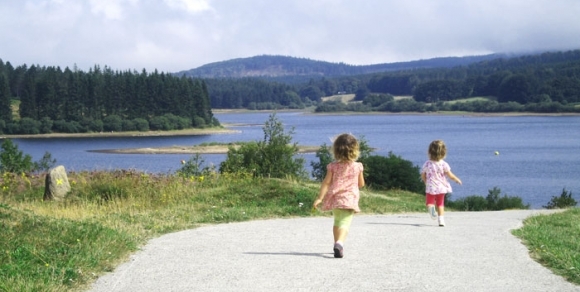 A land of holidays, Languedoc is the perfect destination for a family holiday! Ideas for visits or tours, activities, carnivals, themed excursions, nature rambles, museums or outdoor activities there is a whole host of possibilities. All you have to do is take your pick! Creative or artistic activities, gourmet or cultural finds, if you like discovering new things you will be in your element! 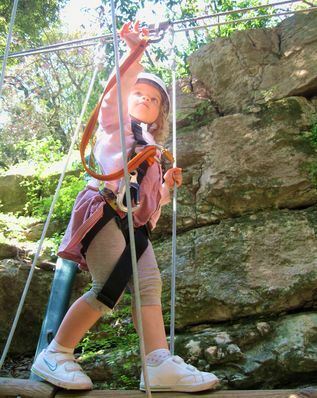 Languedoc is home to so many treasures to whet the whole family’s creative appetites, whilst still providing plenty of fun. What a joy to be able to discover and gaze in wonder at the fabulous world of animals. 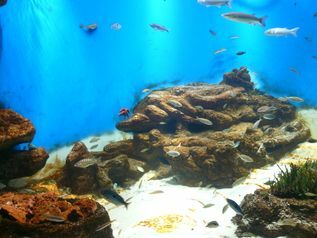 Throughout the entire Hérault area, animal-lovers can set off to meet marine or land species from across the whole world, in aquaria, zoos, an Amazonian hothouse...the choice is yours! Need a new challenge ? Want a bit of excitement – but in total safety ? Try out one of the numerous water activities or else you could take advantage of the generosity of our natural surroundings and explore unimagined landscapes. No matter what time of year it is, restore your adrenalin levels and get a lungful of fresh air ! In the South of France, the wide-open spaces are, first and foremost, varied and truly beautiful landscapes. Rivers and streams whose meanders form spectacular gorges where you will sometimes find nestling the most picturesque village. 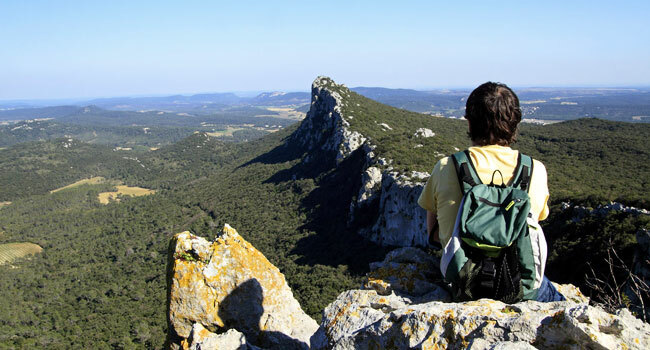 The plains of Languedoc are surrounded by medium-sized mountains, whose plateaux and steep peaks provide some fabulous views. You would never have imagined there were so many different shades of green! Thrill! Admire! Take a deep breath!